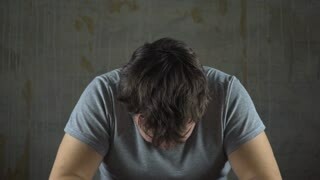 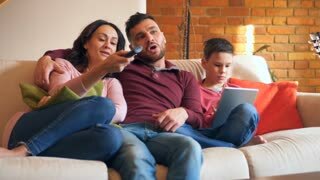 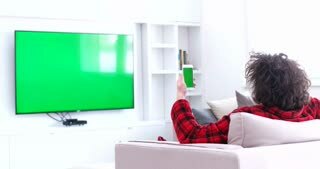 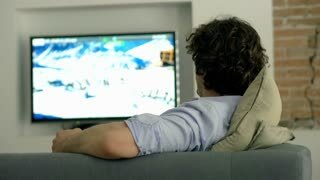 Search Results for "television watching"
man watching TV, frustration, anger, favorite team lost. 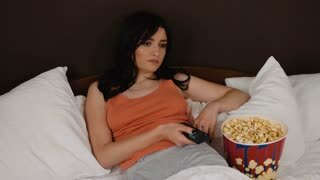 Young brunette woman watching TV and eating popcorn in her bed. 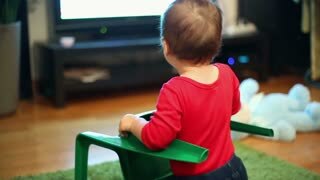 Young Asian family playing and Watching TV . 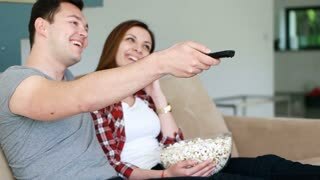 Asian woman with asian boy watching television on bed.